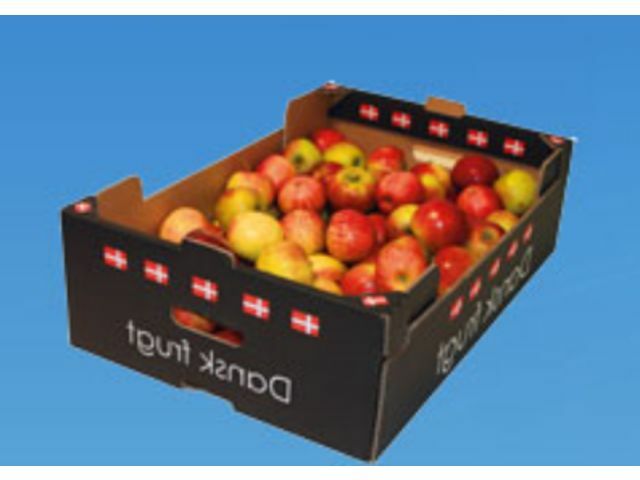 We manufacture a wide range of hand erect trays and boxes specifically for fruit and vegetables. Hand erect trays are ideal where no machines are available, such as field packing. Made from either corrugated or solid board, we provide trays with common footprints or made bespoke to your exact requirements. 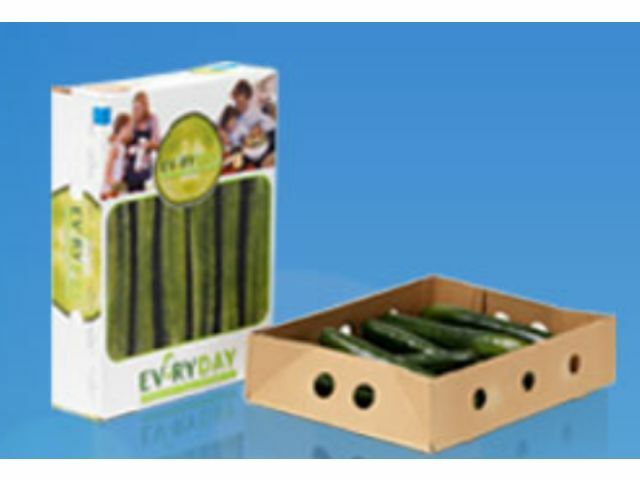 All packs are designed to meet the physical requirements of the supply chain to ensure your fruit and vegetables arrive in optimal condition. 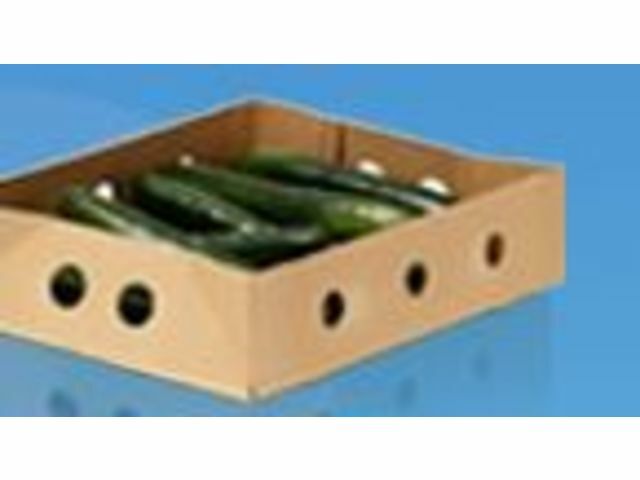 Hand erect trays and boxes are supplied flat to maximise storage space and minimise transport costs. 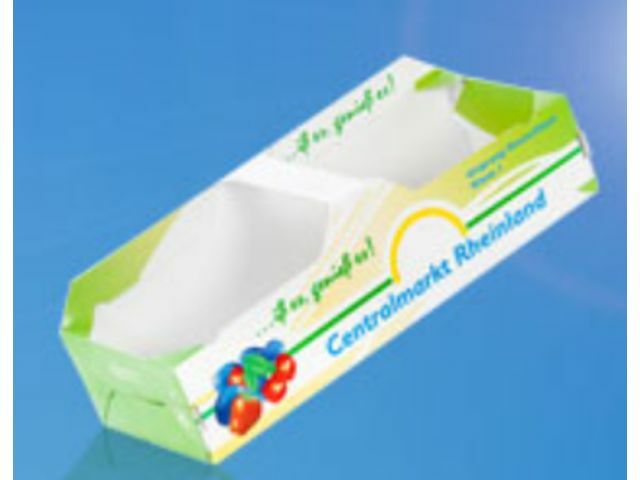 High quality printed trays allow you to use colour and graphics to attract consumer attention in the retail environment, leading to an increase in sales. Easy to use - no machines required to erect.